What is the Design Aspect of a Degree in Packaging? Pick up a package. Turn it over in your hands. Inspect it. If you’re more scientific or technical-minded, you may wonder “How did this get here?” or “How does this work?” But the purely practical considerations of making a package, protecting a product, or shipping products to their destination is only part of the packaging industry. There’s also “Why does this attract me?” and “Why does this look the way it does?” and that is the design part of the field. Professionals in the packaging industry are not only scientists and engineers – the flip side of the packaging coin is the design of packaging, everything from shape and texture to color and text. The packaging industry has room not only for technical wizards, but creatives as well, and often those areas overlap in fascinating and challenging ways. 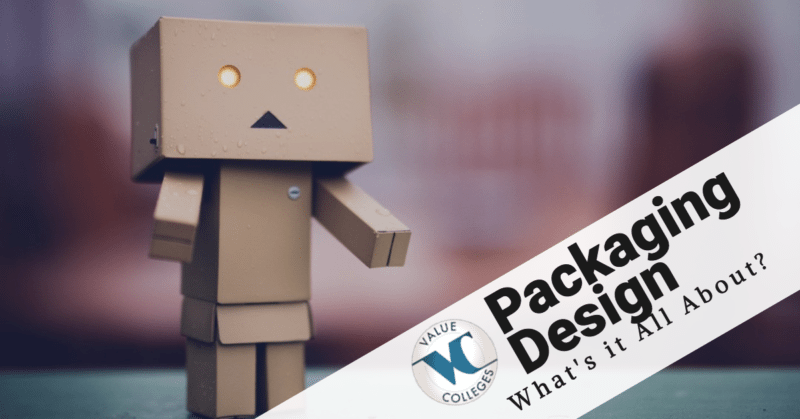 Designing for the packaging industry is a complex relationship between engineering, art, technology, and marketing, and for that reason it is may be one of the most vibrant and rewarding career paths today. 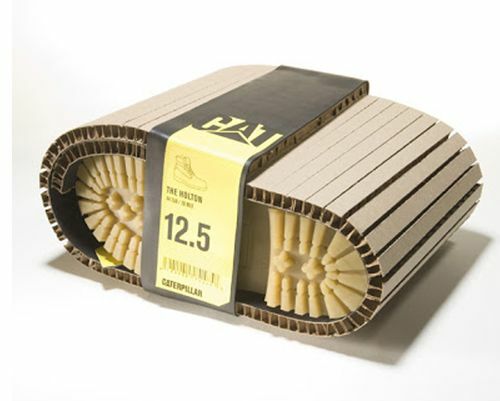 Creative professionals in the packaging industry are responsible for developing the appearance of packaging. These are the people who decide what colors, images, and typography are used in the package, and how they work together with the engineering requirements. Of course, the packaging industry is a collaborative field, and designers often have to work within the restraints of the material, but just as often, the overall design of the packaging is shaped by what kind of effect the designers want, so engineers find ways to make the materials work. Designers also have to keep consistent with branding, marketing, and shipping constraints, making design a very practical profession as well (the Fashion Institute of Technology – a SUNY school, is a prime example of a Design-focused Packaging program in the US). Computer-assisted design is a critical part of design education and practice today, and while many designers use more old-fashioned tools (pencils and ink, paint and markers), computer modeling has largely become the standard. Contemporary designers are expected to have a strong grounding in areas like graphics, 3D modeling, and other technically demanding skills. Designers may need proficiency in common programs like Photoshop, or more engineering-focused Computer-Aided Design (CAD) systems, producing things like technical drawings, simulations, and prototypes (Western Michigan’s Engineering Design Tech program explore these concepts). Design in the packaging industry is often driven by global business concerns, from supply chain to branding. Packaging designers are often working within the context of an overall marketing strategy, and that may influence graphics, logos, and even materials. The psychology of getting a consumer with a multitude of choices to pick your product is a central part of marketing as well. Of course, marketing also involves a significant level of business and management skill, and many degree programs in the packaging field put a strong emphasis on the business end of design to prepare professionals for leadership, analysis, and problem-solving. There is really no separating these skill sets – they develop and feed one another, and strong packaging design programs will often use interdisciplinary courses, faculty from several different departments, and hands-on internships and projects to give students a full grounding in all of these areas. Packaging design students should have the opportunity to explore their strengths and develop them into a specialized career that takes them into the third largest industry in the world.